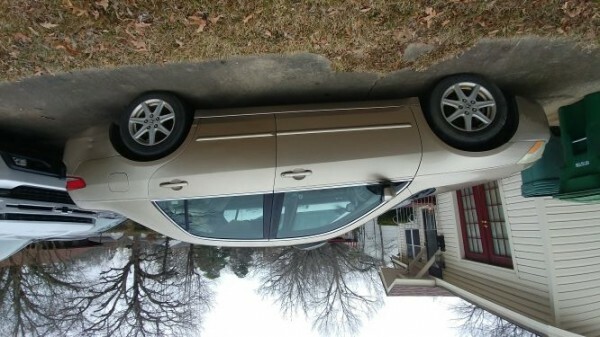 Gold 2004 Honda accord has 295562 miles, interior damage, but still runs. Last driven in Dec. 2018. Tires in good shape, recently purchased battery. 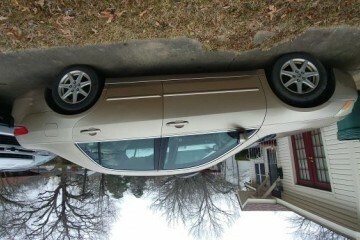 I am interested in selling the entire vehicle for $250-500. Sorry about the photo being upside down, unable to correct photo. This salvage auto advertisement was edited on January 11, 2019 and it's placed in the city of Pine Bluff, state of Arkansas. In case you are interested on the full Honda Accord 2004 or any piece, or want to make any question, please complete the form below in order to talk directly to the seller.